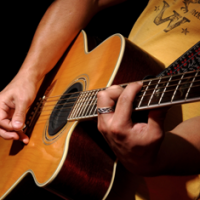 Live Music Come down to the Abbotts Hotel and enjoy some live music. Every Saturday evening from 8pm enjoy a drink and a meal with some great background music to kick off your night. 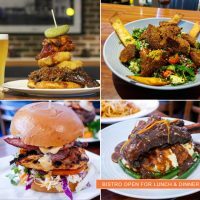 Pub Trivia Sydney Join us for trivia every Tuesday night at Abbotts. 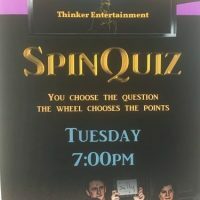 Enjoy fantastic $12 Lamb Shanks and Trivia from 7pm. Abbotts Hotel Waterloo © 2019. All Rights Reserved.